Display: The iPhone XR has a 6.1-inch LCD display. 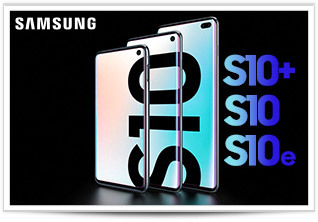 It’s not as sharp or colorful as the screens on the iPhone XS or iPhone XS Max, but I don’t think most people will notice the difference. If you’ve been using an iPhone 6, 7 or 8, then the iPhone XR’s screen will look great to you. 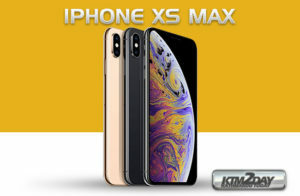 Camera: The iPhone XR has a 12-megapixel camera, the same wide-angle lens used in the iPhone XS and iPhone XS Max. It’s really good, but can only take portrait photos of people, instead of objects and animals as the more expensive iPhones can. This is because those phones have a secondary telephoto lens, which creates depth and adds 2x optical zoom. There’s also a front-facing camera for Face ID and selfie portraits. It’s the same front-facing camera on the XS and XS Max. 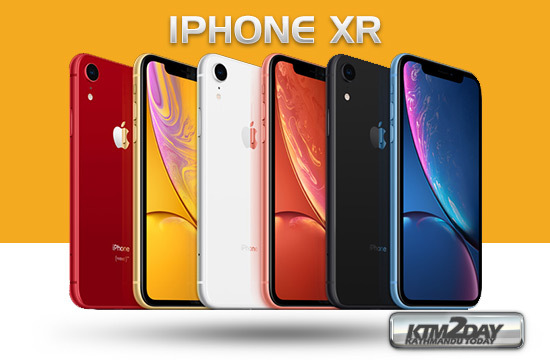 Design: The iPhone XR has a glass and aluminum design and is available in six colors: blue, coral, yellow, red, white and black. It’s similar in size to the iPhone 8 Plus but with an even larger display and better battery life. Chips: It has the same A12 Bionic processor as the iPhone XS and iPhone XS Max. This means Apple didn’t include older components to keep the cost down. Expect it to feel just as fast as Apple’s more expensive iPhones. It supports LTE-Advanced wireless data networks, which are used by carriers now, but not the faster Gigabit LTE networks, which will roll out next year. Only the XS and XS Max will work with Gigabit LTE. 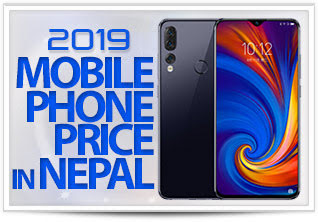 iPhone XR is available for purchase at OlizStore.